Before purchasing this land we never thought walnut trees could offer more than some walnuts, and shelter from the sun. Since we relocated here, however, we have fallen in love with these trees and have become walnut fanatics. Walnut trees play a huge role in our life - they nourish us, heal us and protect us; provide us with a future. It’s become our mission to spread the word and make people aware of the versatility of this wonderful plant and to help it regain its former glory. 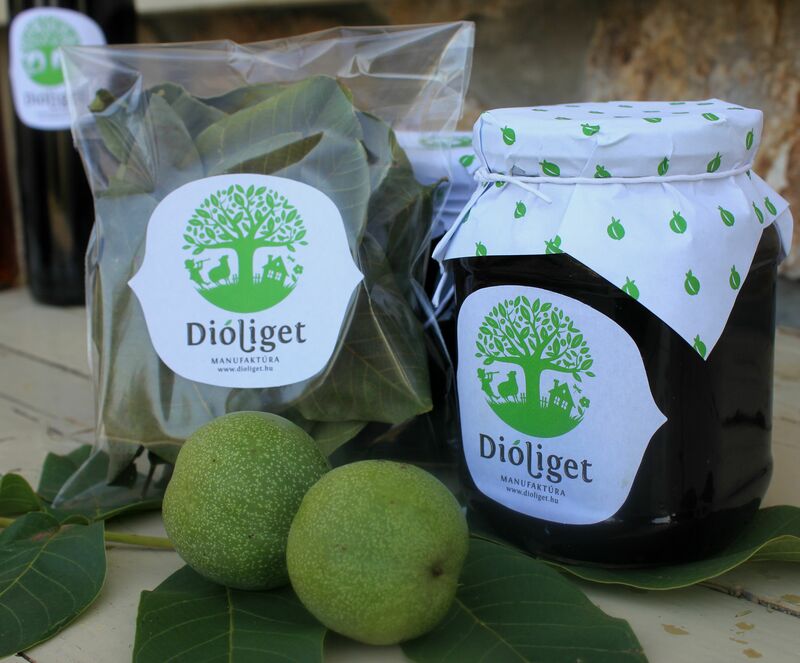 Apart from its roots, all parts of the walnut tree is usable and have healing powers. 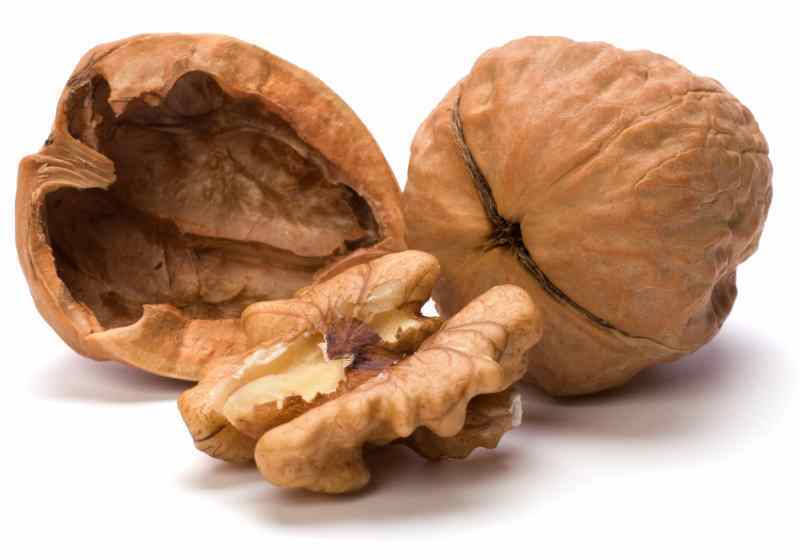 Before becoming more familiar with walnuts, we thought they were only good in pastries. Later on we learned that walnuts are incredibly versatile. A few examples of the products we’ve made: Jarred green walnut Walnut preserves Walnut pesto Walnut oil Walnut Flower Wine Green walnut pálinka (Hungarian liquor) Marinated green walnut We hope that this brief summary has piqued your interest and, if it’s possible, you’ll plant at least one walnut tree in your garden. It’s guaranteed to bring you a lot of joy. 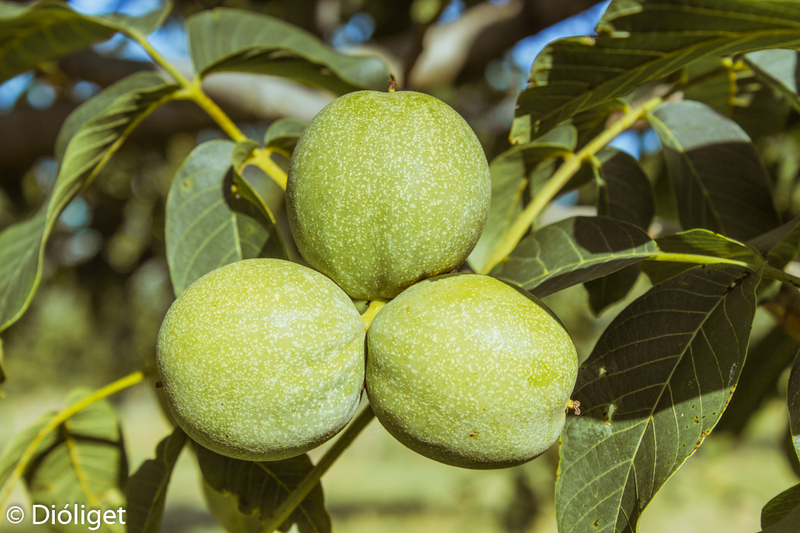 We hope that this brief summary has piqued your interest and, if it’s possible, you’ll plant at least one walnut tree in your garden. It’s guaranteed to bring you a lot of joy.